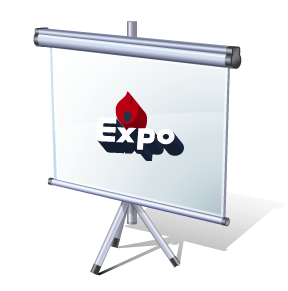 Expo Gas Containers Ltd., is a parent company of Expo Project Engineering Services Pvt. Ltd.
Expo Project Engineering Services Pvt. Ltd. Was started by a team of highly experienced and dynamically motivated professionals, having vast experience and expertise in the field of mechanical, piping, structural, civil, electrical and instrumental jobs, all related to large industrial projects such as refineries, petrochemicals, fertilizers, pharmaceuticals, textiles etc. •	This equipment is widely used in Power Plants.